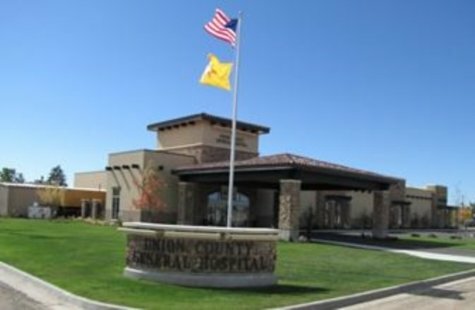 Union County General Hospital, Clayton, N.M., is a 25-bed acute care hospital serving northeastern New Mexico. The hospital grew out of a physician’s home-based practice, and evolved with the help of pioneer nuns. Our mission is to provide high quality healthcare services to residents of Union County and surrounding areas. We offer a full range of services, including inpatient care, 24-hour emergency care, surgical, endoscopy, laboratory and radiology services, as well as our hospital-based health clinic, a pharmacy and rehabilitation. Our care team includes primary care physicians, visiting specialists, surgeons, nurses and other healthcare professionals who are highly skilled and dedicated to caring for you and your family. In addition, we provide intermittent health services in your home. This includes consultation and home care assessments, skilled nursing and surgical aftercare, diabetic care, intravenous medication services, pain management, dietary instruction, and more.